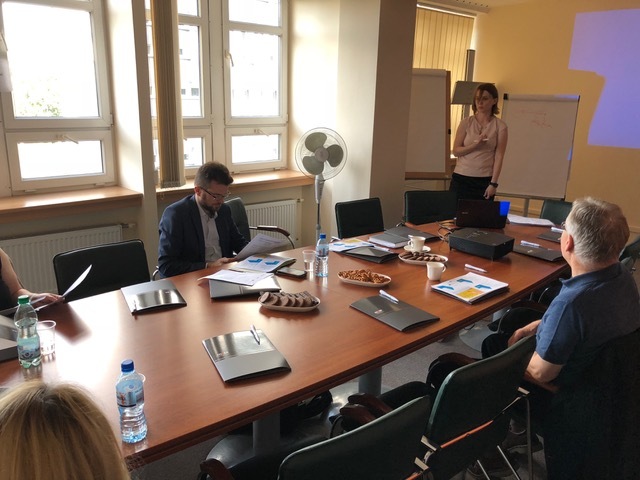 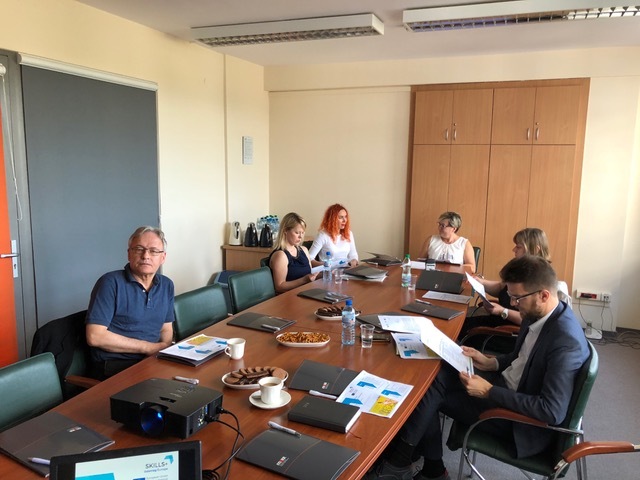 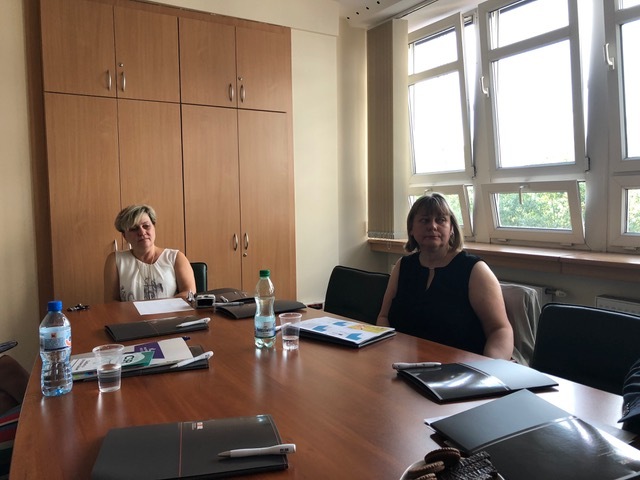 On 05.07.2018 another meeting took place with the participation of SPCleantech as part of the EU project SKILLS + „Supporting knowledge capacity of ICT SME to engage in growth and innovation by improving regional policies and infrastructure” under the INTERREG Europe program. 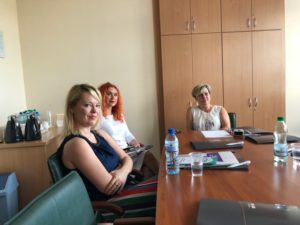 The aim of the SKILLS + project is therefore to develop public policies (plans) that promote ICT skills and embrace the exciting new business opportunities of the digital environment. 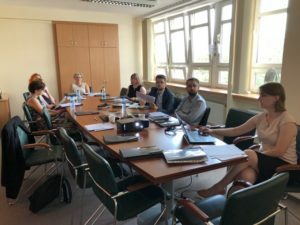 SPCleantech participates in the SKILLS + project managed by MARR to support SMEs in rural areas in order to take advantage of the full opportunities offered by the Digital Single Market and the benefits of the digital economy. The aim of the SKILLS + project is to develop public policies that promote ICT skills and embrace exciting new business opportunities in the digital environment. During the consultations, the participants pointed to the possibility of implementing recommendations of the best practices recommended by the partners – representatives of European regions participating in the SKILLS + project.